Allen Park Window Replacement | Allen Park Windows | Allen Park Home Window ReplacementMcGlinch & Sons CO.
McGlinch & Sons has been serving Southeast Michigan since 1917 with trustworthy home window replacement services. We are a family owned and operated window replacement company that is dedicated to helping homeowners with replacing their windows. If you have been considering getting a window replacement, then contact McGlinch for the most affordable windows. When you hire the window replacement experts at McGlinch, you can rest assured that we are fully licensed and insured. McGlinch has certified expert window replacement installers for a reasonable price. Allen Park is known as a suburban city located in Wayne County, Michigan and it is also a suburb of Detroit. Allen Park is known for its brick houses and has a population of 28,200. When homeowners of Allen Park require a window replacement, they contact McGlinch because we offer the best home window replacement services. McGlinch offers window replacement services at the lowest prices in the industry. Allen Park residents know if they are interested in a home window replacement, they call McGlinch for a free estimate. McGlinch offers residents of Allen Park free estimates on window replacement services. We have a selection of the best windows for sale, and we guarantee that you will find exactly what you are looking for. McGlinch provides the residents of Allen Park with the most affordable home window replacement services. 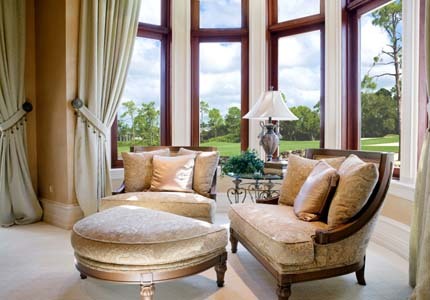 We will ensure our clients are delighted with their windows. McGlinch’s replacement windows will also persist in saving you money in the years to come by providing you with up to 74% energy efficiency. If you want to work with the best home window replacement company, contact McGlinch & Sons today!